Tem Sorteio no Blog! Vamos participar? Has Giveaway on blog! Come join? 1 - Registre na Oasap.com um email válido. 2 - Curta a página da Oasap High-Street Fashion. 3 - Siga o Pinterest da loja Pinterest/OasapOfficial. 4 - Siga o blog SNC clicando aqui. Para seguir o blog você só precisa ter um email no Google (Gmail). 5 - Curta o facebook do SCN clicando aqui. 6 - Compartilhe o Sorteio clicando aqui. ♥ São 4 chances extras. Você pode cumprir uma, duas, três ou as quatro, se quiser. Você pode ter até 4 pontos extras: 6 + 4 = 10 chances de concorrer e ganhar! ♥ O Sorteio precisa ter 50 participantes. Se não houver 50 participantes, o prêmio será fornecido como forma de $30 créditos. 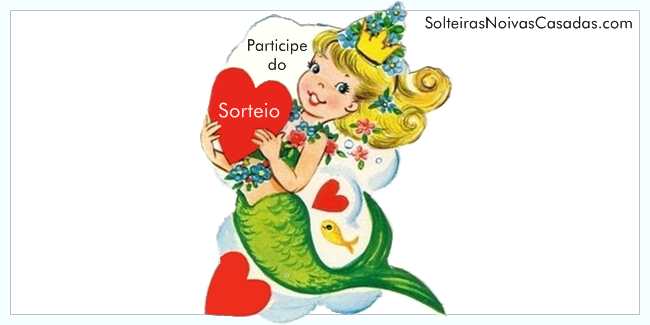 ♥ As inscrições do sorteio começam hoje, dia 27 de janeiro de 2014, e terminam dia 08 de fevereiro de 2014. O resultado sai dia 09 de fevereiro de 2014. A vencedora será avisada por email, facebook e aqui no blog. Meu e-mail para contato é deusados7mares@hotmail.com. 1 - Register in Oasap.com a valid email address. 2 - Enjoy the page Oasap High-Street Fashion. 3 - Follow Pinterest Store Pinterest/OasapOfficial. 4 - Follow the SNC blog by clicking here. To follow the blog you just need to have a Google email (Gmail ). 5 - Enjoy the SNC facebook by clicking here. 6 - Share the Giveaway by clicking here. ♥ There are 4 extra chances. You can carry one, two , three or four, if you want. You can have up to 4 extra points : 6 + 4 = 10 chances to compete and win! ♥ The Giveaway need to have 50 participants. If there are 50 participants, the prize will be provided as a form of $ 30 credits . ♥ Giveaway Entries begin today, January 27, 2014 , and end on February 8, 2014 . The result comes out on February 9, 2014. The winner will be notified by email, facebook and here on the blog. My email to contact is deusados7mares@hotmail.com . Boa sorte, Meninas! / Good luck, Girls! Pri, faltou o link do produto e seu e-mail de contato, Linda!